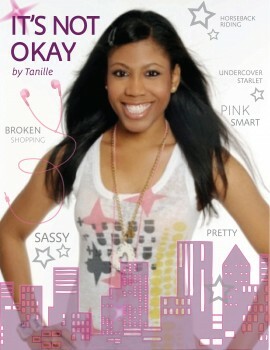 Catch Tanille’s Songs on Backstage Vibe Radio and Syndicated Shows! Looking for more places to listen to Tanille’s music? Tune into Backstage Vibe Radio, the Backstage Vibe Request Show on Slammin’ Tunes, and syndicated shows on UNIR1 Radio, WROM Radio, and Slammin’ Tunes Radio to hear Tanille’s songs Baby Comeback to Me and Feel It. Check out Tanille’s Interview in Jamsphere Magazine. Listen to a sneak peak of Tanille’s new song Baby Comeback to Me- now playing on KTU 103.5 in NY!